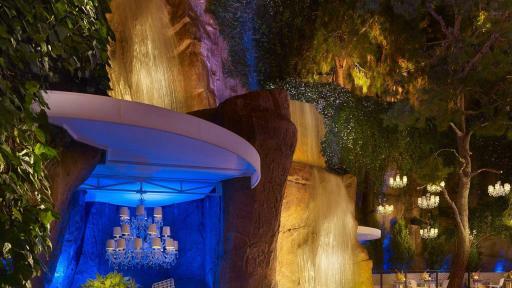 Wynn Las Vegas continues its excellence in luxury design with the distinctive new nightclub, Intrigue, which debuted at the resort on April 28. 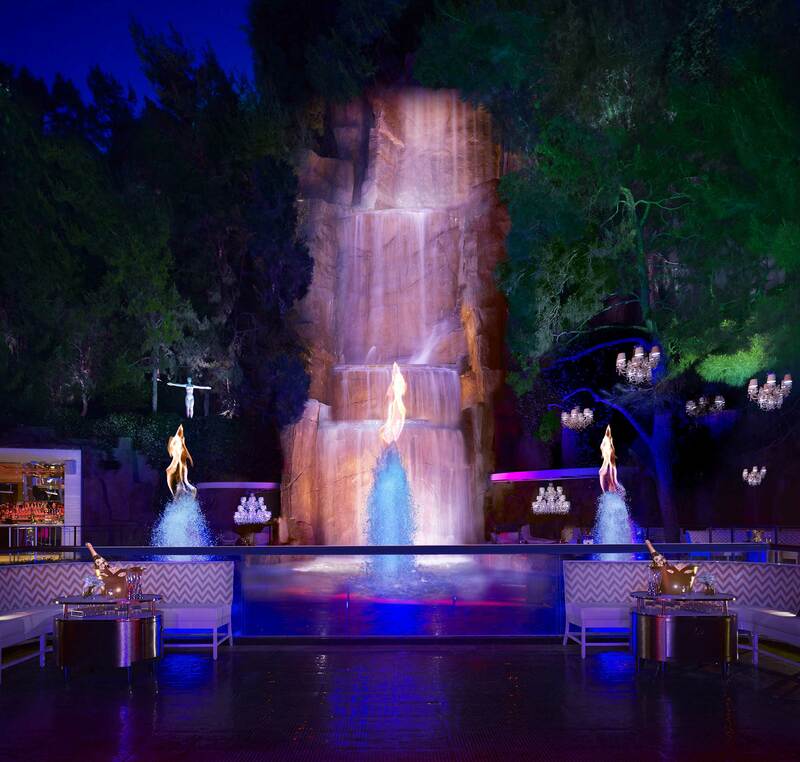 The 14,000-square-foot venue designed by Architectural Digest Top 100 Designer, Roger Thomas, and his team at Wynn Design and Development, marks a departure from the resort’s other popular nightlife concepts to provide a more intimate and exclusive experience for guests. Recognizing that the best background for light is white, Thomas and his design team chose Intrigue’s light cream palette. 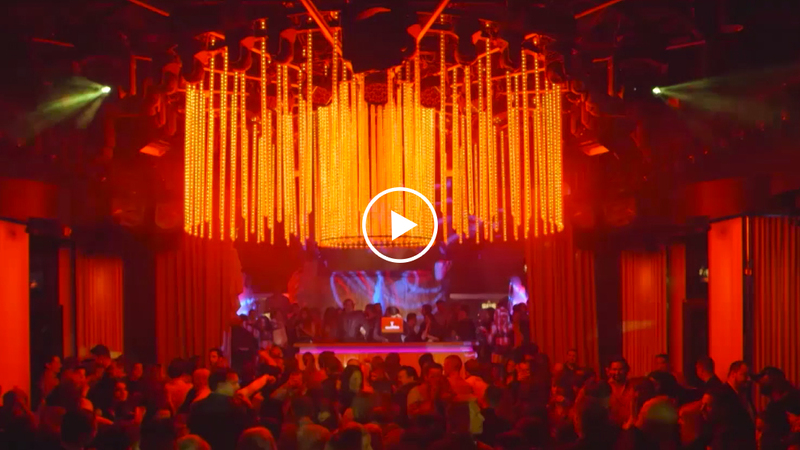 Lighting design by John Lyons Systems creates a dramatic and sensual atmosphere utilizing the latest in lighting, laser and projection technology. 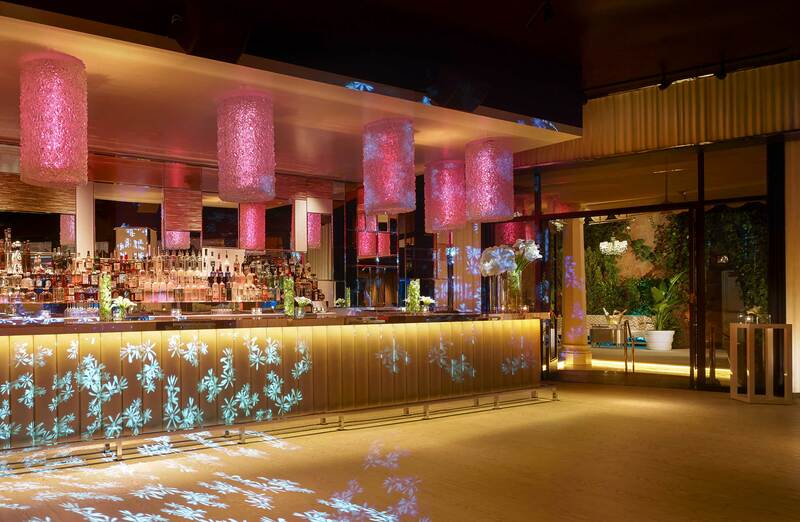 The technology package allows the room to completely transform, painting the venue with colors, textures and patterns which change frequently so the club looks and feels different each visit. 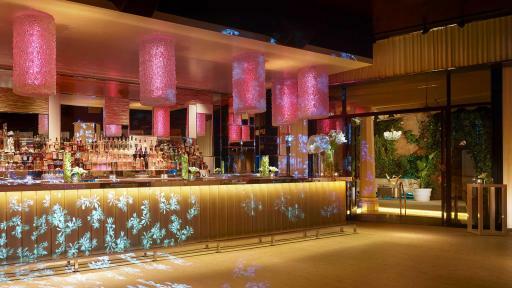 Intrigue’s light interior also positions the venue as a bright and stunning space for daytime events. Intrigue features 60 banquettes each designed for style and comfort with elevated backs that allow for two-tier seating. 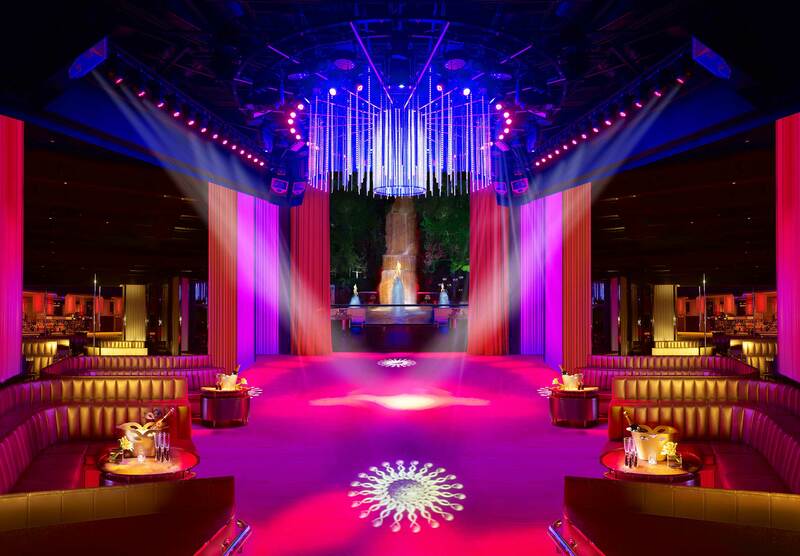 Two bars flank the dance floor that is constructed from an exclusive flooring material also used throughout the club so guests can dance virtually everywhere. 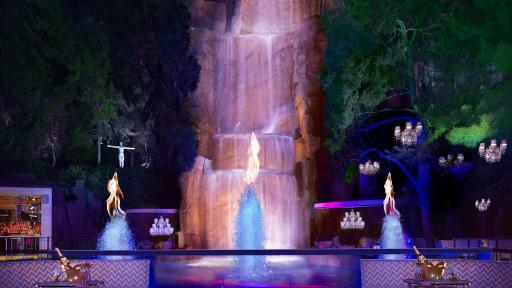 The primary focal point in the club is a 94-foot waterfall on the 1,183 square-foot patio. Water cascades down into a lagoon where an impressive fountain and pyrotechnic show helps to create an exciting and kinetic energy in the outdoor space. The white decking and furniture provide the perfect backdrop to the extravagant lighting. Two alcoves carved into the mountainside, one on each side of the waterfall, evoke drama and sense of whimsy with chandeliers hung at conversational height and sculptural Harry Bertoia chairs. The patio includes a full bar set into the mountain. 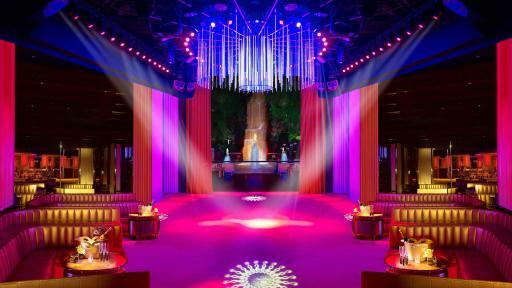 Intrigue features a private club-with-in-the-club. Up to 75 invited guests can enjoy elevated access within this private enclave. The private room is lined with white liquor lockers created out of stitched leather trunks. Over 1,000 vinyl records line the wall behind the DJ table. A two-way mirror behind the private bar allows guests a glimpse into the main club. Deluxe and chic in every detail, the social media-free room is a quiet and comfortable respite from the club’s main room which is quickly accessible through hidden bookcase doors. Visit http://www.wynnsocial.com for the latest information and follow @IntrigueVegas on Twitter, Facebook and Instagram. 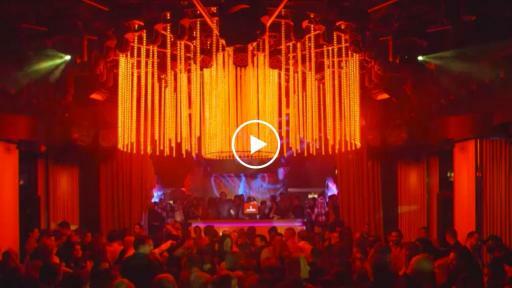 For table reservations, call 702-770-3375. 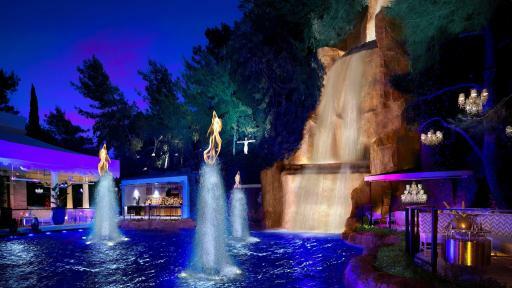 Wynn and Encore Las Vegas are two luxury hotel and casino resorts on the Las Vegas Strip. The iconic travel destinations are operated by international resort developer Wynn Resorts, recipient of more Forbes Travel Guide Five Star Awards than any other independent hotel company in the world. 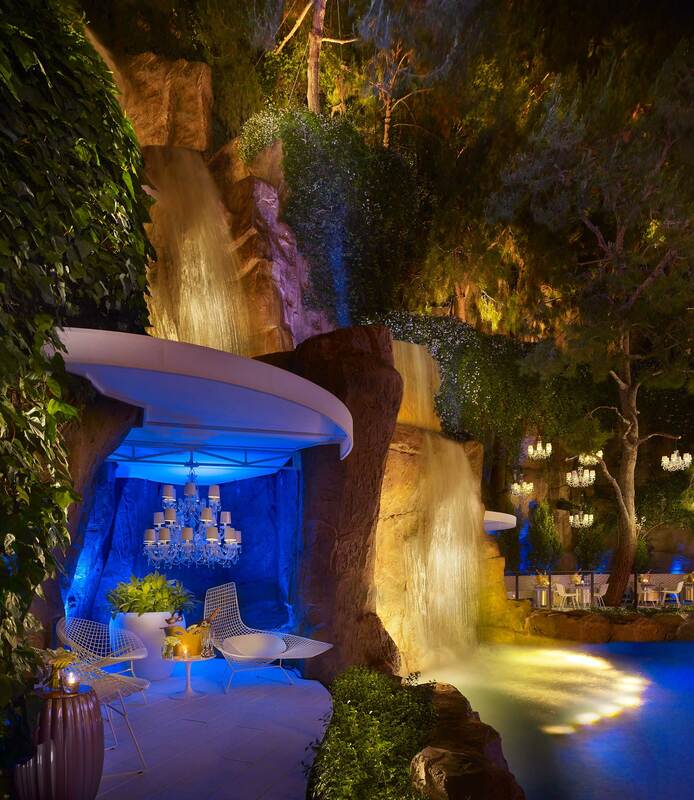 Wynn Las Vegas opened on April 28, 2005 and has been recognized as the best resort in Nevada on Condé Nast Traveler’s “Gold List” for six consecutive years. The resort features 2,714 lavish guest rooms and suites, more than 111,000 square feet of state-of-the-art casino space, 14 casual and fine dining restaurants, a spa and salon and an on-site 18-hole golf course. Wynn Las Vegas is home to Le Rêve – The Dream, the aquatic and aerial theatrical experience named Best Show in Las Vegas for five consecutive years, and Steve Wynn’s ShowStoppers, a production with 35 singers and dancers and a full 31-piece on-stage orchestra composed of quintessential numbers from some of the most celebrated composers and lyricists to ever grace American theater stages. Encore, an expansion of Wynn Las Vegas, opened on Dec. 22, 2008. Featuring an additional 2,034 all-suite accommodations, a 72,000-square-foot casino, five restaurants and a spa and salon, Encore is located adjacent to Wynn Las Vegas. 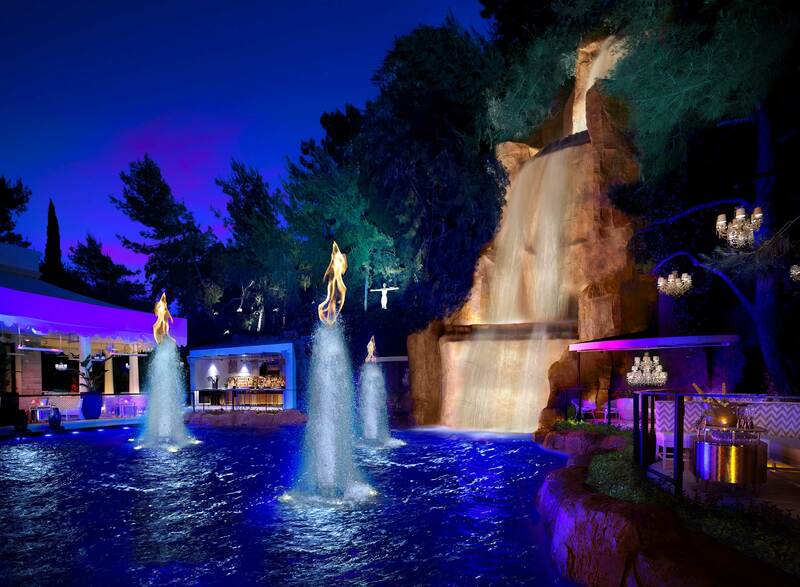 Combined, the two resorts boast four distinct nightlife and day club experiences, including Intrigue debuting April 2016, approximately 283,000 square feet of meeting space and 98,000 square feet of retail space. For more information on Wynn and Encore Las Vegas, visit www.wynnpressroom.com, follow on Twitter and Instagram at @WynnLasVegas and www.facebook.com/wynnlasvegas.